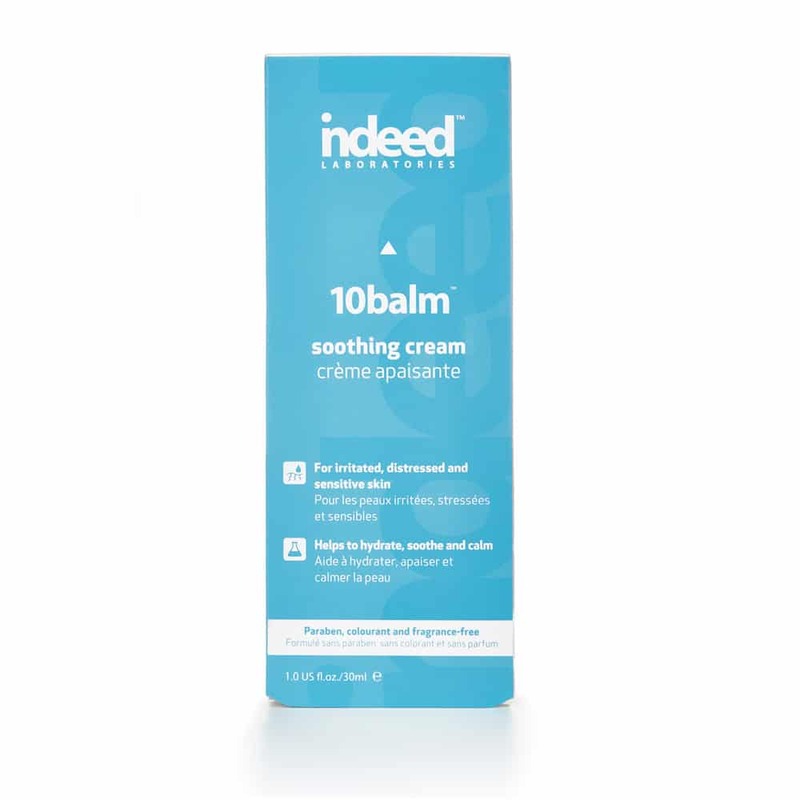 An intensive healing cream that repairs and revitalizes sensitive, irritated and distressed skin, while providing essential nourishment, comfort and hydration. 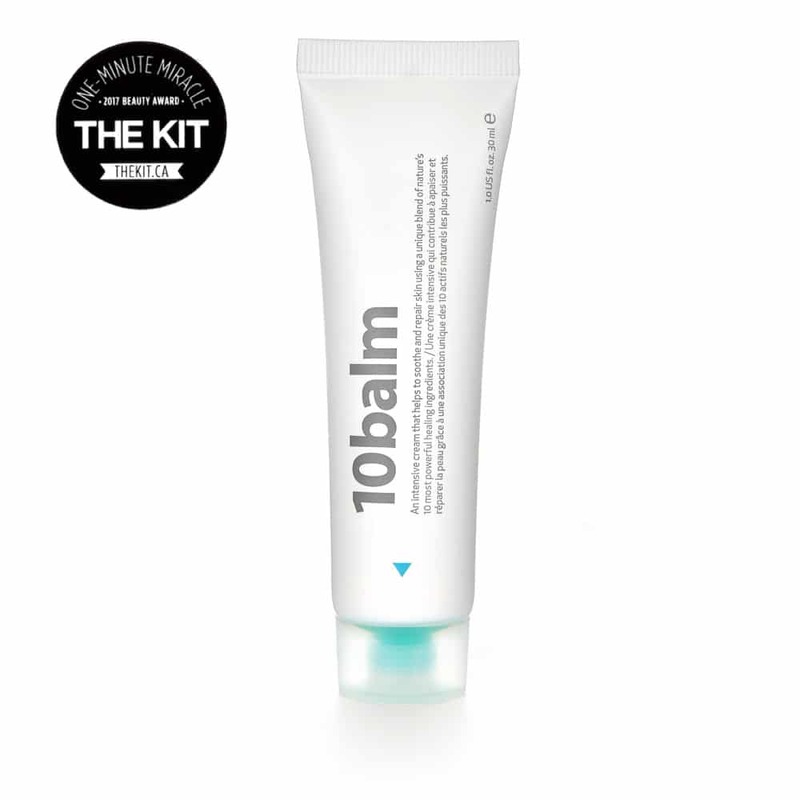 Packed with a high concentration of 10 of nature’s most powerful healing ingredients including Arnica Extract, Honey Extract, Propolis Extract, Royal Jelly Extract, Bisabolol, Allantoin, Vitamin E, Baobab Seed Oil and Buriti Oil; 10balm™ tackles a common skin concern – sensitivity. 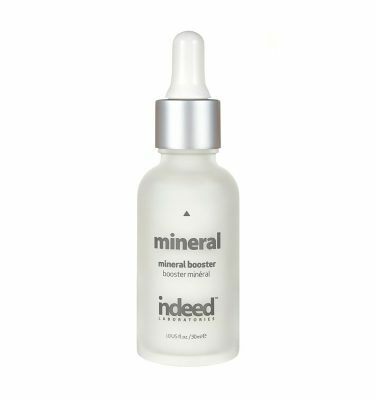 Combining the perfect blend of science and nature, it supports the suppleness and natural renewal process of the skin – to hydrate, smooth and calm. Paraben, colourant, fragrance and cruelty free. I just recently purchased this product and have been so happy with it! My skin has been terribly dry and sensitive since the winter began and I noticed just after one application that my skin felt calmer and moisturized. I’m so happy to have found this! I LOVE THIS MOISTURIZER! I have really terrible eczema and was really suffering this past summer. My skin felt like it was burning and inflamed all the time and then it would heal over and start the cycle again. This cream is not too thick and absorbs into the skin fairly quickly, without leaving it greasy. 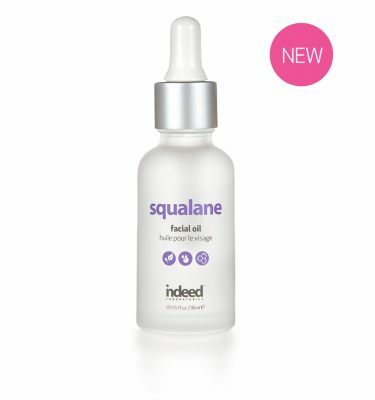 I love this product along with the Hydralyron serum and Squalene oil! I have always had trouble finding a face lotion that doesn’t give my forehead an acne breakout, however this one is gentle enough to hydrate my skin without causing oiliness or breakouts. This lotion is super light and moisturizes my skin perfectly before I apply my makeup. It makes me feel comfortable and not at all greasy on a day to day basis! I started getting eczema flare ups a couple years ago and I’ve tried everything but nothing has helped except straight up hydrocortisone cream which I didn’t really want to continue to use on my face. I gave this cream a try and immediately noticed the irritation cool down. I’ve been using it for a couple weeks now all over my face and it works so good!! I am so happy to have finally found this! Love this product! 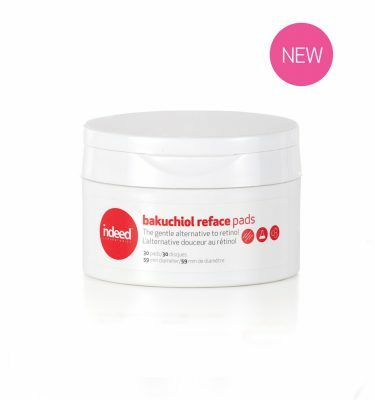 It’s super gentle and helps to reduce dryness. I also used it on a really bad burn and it helped to heal it and reduce irritation. Such an amazing cream! Highly recommend!